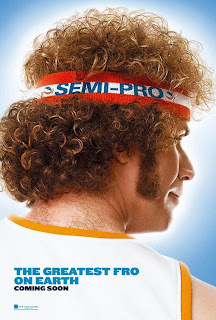 Watching Semi-Pro was a litle bit of an odd experiece for me, mostly because Semi-Pro is pretty much the same as every other Will Ferrell film, except in this one he plays basketball. Are there really many differences between his characters Talladega Nights, Blades of Glory, and Kicking and Screaming (albeit he plays the straight man for a good portion of the film). Its an odd career choice, but the movie really isn't about his career choices, and neither should this review, really the main question to be asked is, "Was it funny?" The answer is, "a little bit". Unfortunately, Semi-Pro is very hit and miss, and most of the jokes are miss. The biggest laughs of the film really come from two scenes, an odd game of russian roulette and a scene in a bear cage, that is widely seen in the trailer. One difference found in this film, outside of Ferrell's typical schtick, is that it's been infected with the Judd Apatow, vulgarness for vulgarness sake mentality. A well placed cuss word for a joke, I don't mind, but the repeated and gratuitous use of profanity can really be off-putting. I cannot reccomend this film to anyone but a big fan of Will Ferrell, as it really doesn't have anything going for it, except for some funny adlibbing by Ferrell and his friends. 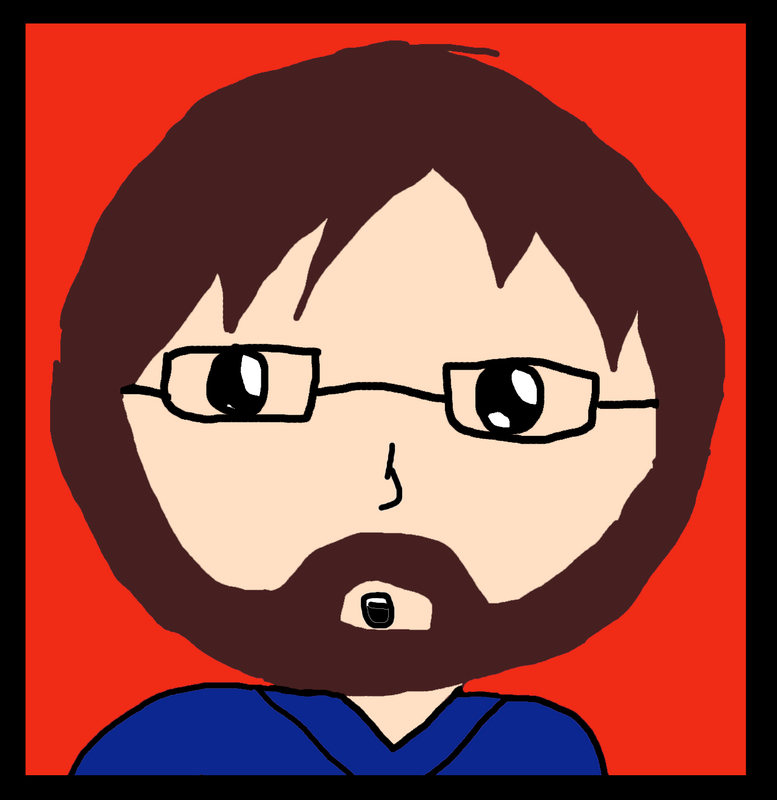 If a couple funny lines is what your looking for, then go for it, but its just average to me.